S4Software Unix & Linux security - Account, Privilege, Root & Audit Mgmt. 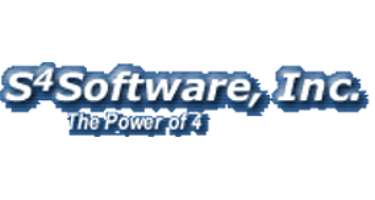 S4Software, Inc. – Unix & Linux security management tools. 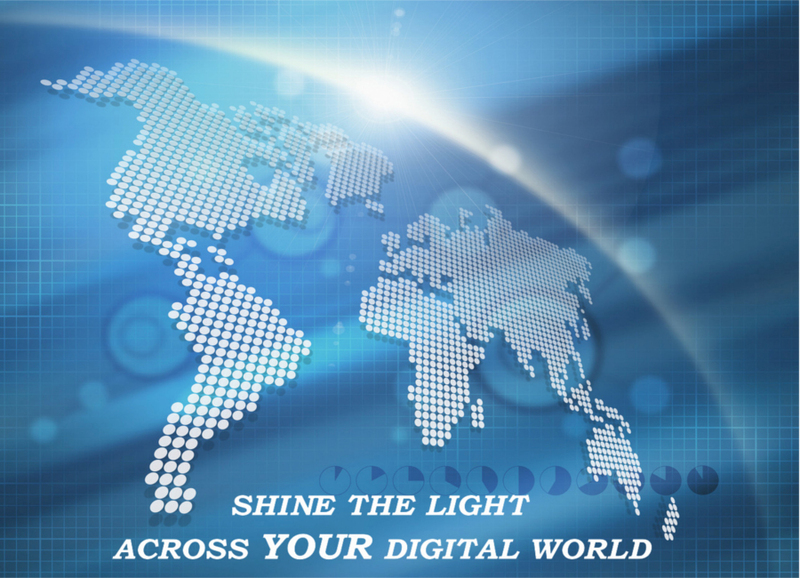 Account, identity, auditing, role, privilege and root management done right to maximize system security. 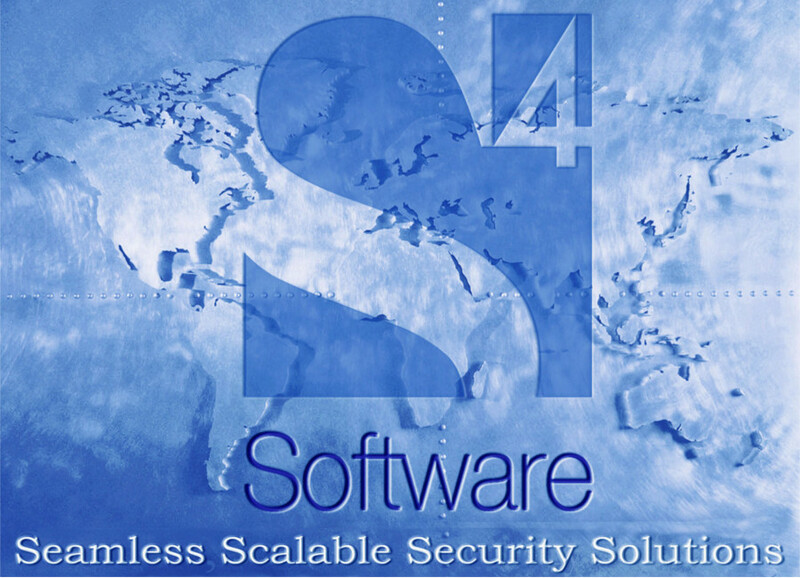 S4Software provides an integrated set of Unix & Linux security management tools including account, access, privilege and password management, root control, role provisioning, system auditing and alerting, and distribution management. 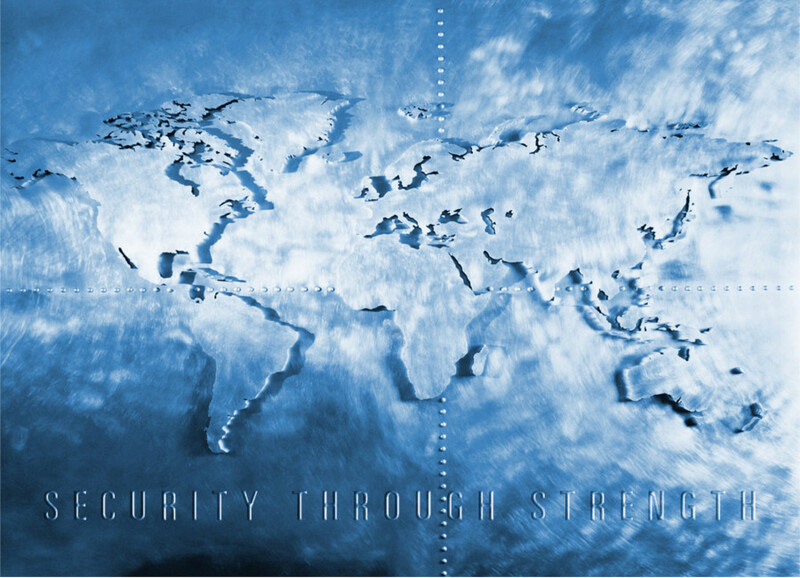 Whether your environment is a small network or has thousands of systems and users, with over 30 years of experience, installations around the world and premier support services, S4Software products give proven, trusted solutions for your critical system management and security requirements.